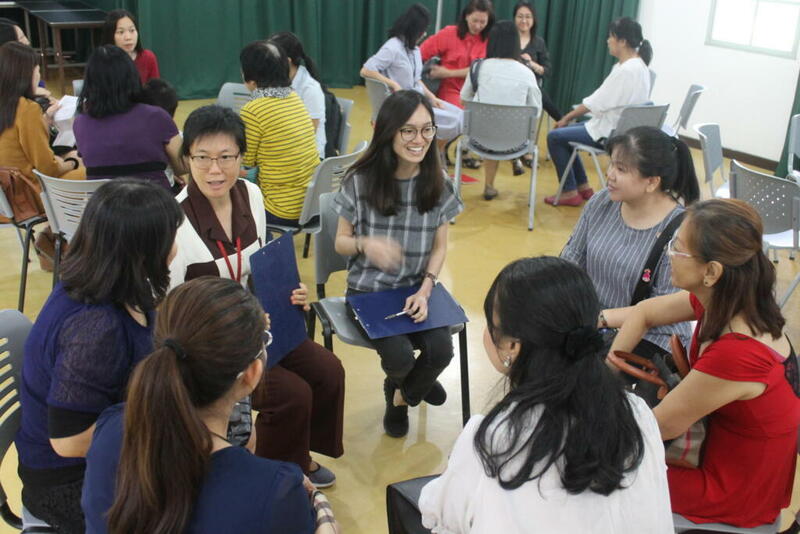 While Penang is known to have a progressive and modern population, traditional confinement practices after childbirth remains inherently important among women of all ethnic groups here. These customs which are culture-specific focus mainly on the mother’s well-being after childbirth. In the past, this was done in the mothers’ own home but a new trend has been the development of confinement centres, where mothers would stay to observe these traditional confinement routines. At the same time, there is a general perception amongst healthcare staff that confinement centres hinder breastfeeding. 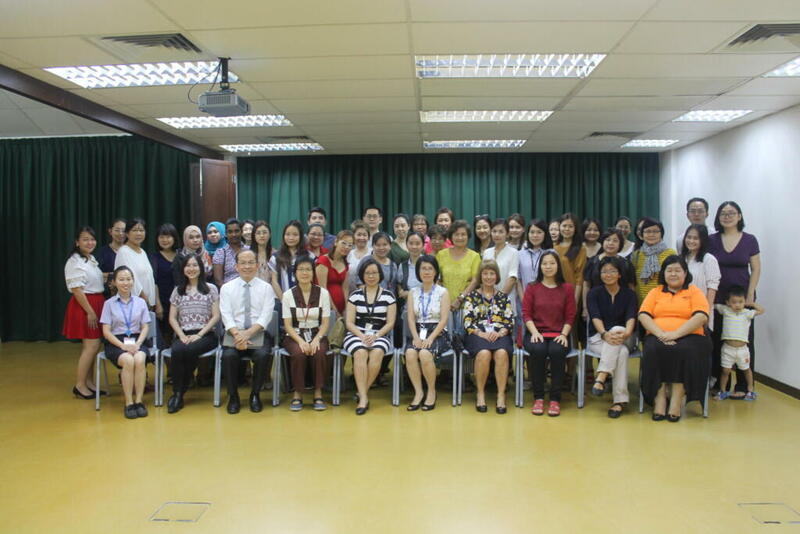 RCSI & UCD Malaysia Campus (RUMC) became interested in confinement centres mainly because of their interest in promoting and supporting breastfeeding. Their researchers carried out a study on the breastfeeding practice of women during their traditional confinement either at home or in confinement centres and were pleasantly surprised to find that of the women surveyed, those who had gone to a confinement centre breastfed just as successfully as those who practised their confinement at home. This study was very timely because it was conducted alongside another very important initiative that was starting in Penang, the Making Penang Breastfeeding Friendly (MPBF) initiative. As RUMC is one of the major stakeholders in this initiative, it was logical that we incorporate the findings of this study into MPBF. One of the strategies in making Penang breastfeeding friendly is to provide evidence-based educationally sound training packages. RUMC being an academic institution is leading this aspect. 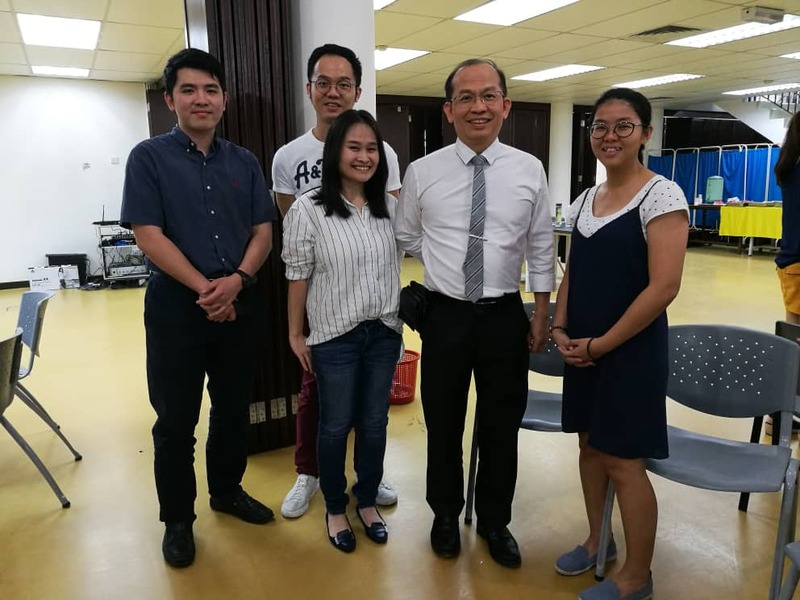 On 9 January 2019, RUMC hosted a successful dialogue with 36 participants from 24 different confinement centres from around Penang state (including 1 from Kedah). The aim of the session was to better understand their needs to come up with educational strategies that would help confinement centres improve breastfeeding support for mothers staying in these centres. This is the largest and possibly the first time so many confinement centres have sat together in a room to work together. One of these confinement centres is operated by one of our own alumni Dr Grace Tay (Class of 2012), supported by her husband, yet another of our alumni, Dr Jason Lo (Class of 2012). Dr Foong Siew Cheng, Associate Professor from the Paediatric Department who was the chief investigator for this study and also the chairperson of the MPBF confinement centre training work group said that she was delighted with the very positive way the meeting went and the enthusiasm and commitment demonstrated by the confinement centres. “We have been pleasantly surprised right from the early days of our study and this was further confirmed in the meeting, just how supportive these centres are towards breastfeeding. This is important because mothers go to confinement centres at a crucial stage when their milk supply is being established”. 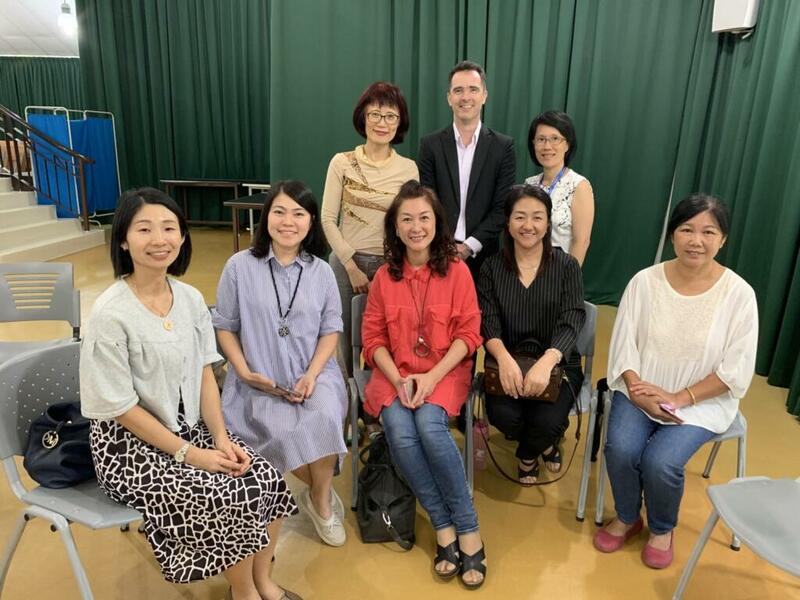 Mily Goh (Junior Chamber International (JCI) Pearl), Ms Chuah Pei Ching (World Alliance for Breastfeeding Action (WABA)), Dr Pong Kwai Meng and Ms Charmain Lim (Penang Adventist Hospital), Dr Hwang Yee Chern (Island Hospital), as well as our RUMC alumni from Class of 2018 Dr Teo Shuang Yi, Dr Chew Jen Pin and Dr Esther Hor. The MPBF workgroup is now analyzing the data collected from the meeting and this will be incorporated into specific training sessions which will begin in the middle of this year.